On Sunday, January 27th, 2019, the Mt. 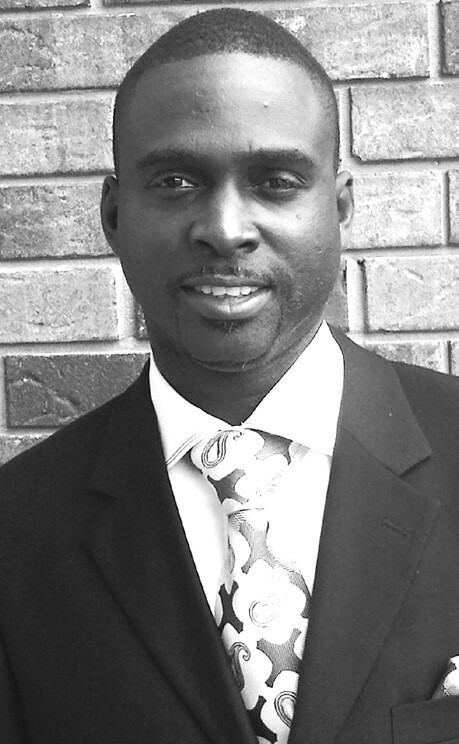 Hermon Baptist Church at 911 E. Atlantic Ave will celebrate the 8th Pastoral Anniversary for our Pastor, Rev. Dorsey Phillips. Rev. Gerald Frazier and the Followers of Christ Baptist Church will bring the message. Come have a wonderful time in the Lord! The program will start at 3:00 pm.